It took a couple of weeks, but last weekend we finally got the perfect day at the park. After a family bike ride/walk we finished off our morning at the cool stream. They even got to do some wading- and try out their new boats. 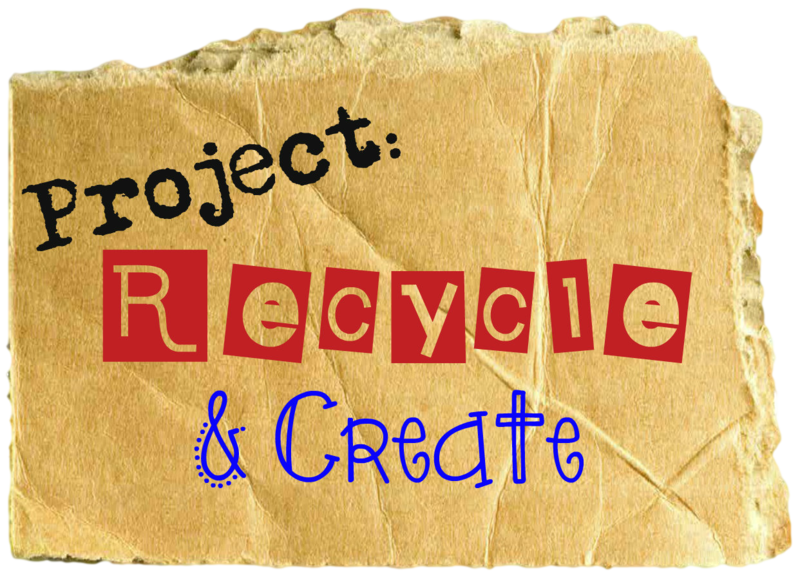 April's challenge from Recycle! Create! is to use egg cartons to do a project with or for your children. Unfortunately, for the environment, eggs only come in Styrofoam in our area. I decided to ask my children to make boats from the egg cartons. 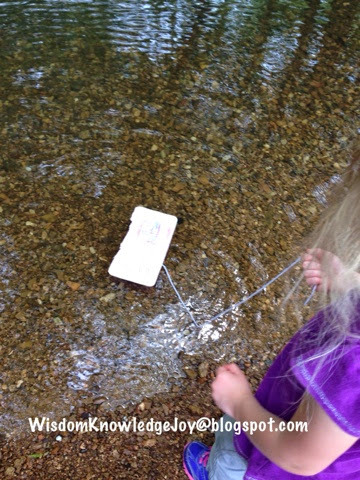 I gave my children the egg cartons and set them loose to design their boats however they chose. When we finally got that wonderful day at the park, they were able to try out their creations. 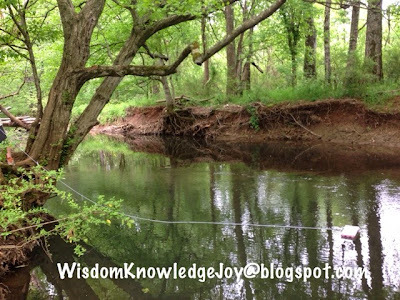 A few things I think they may have learned through this project: school glue does not hold up in water,tying your string to the boat works better, water currents follow the same pattern on their way down the stream. There are tadpoles in our local stream. What else do you need for a perfect day at the park? For more great egg carton ideas check out these from my co- hosts. 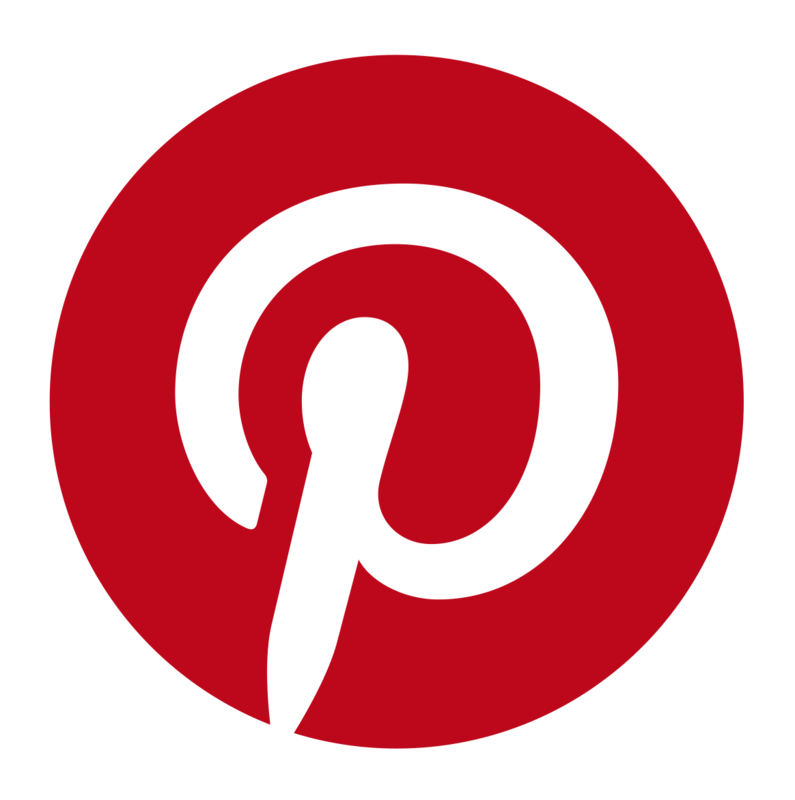 Click here to see the projects from the link up.